Natural Language Processing, or NLP for short, is the study of computational methods for working with speech and text data. The field is dominated by the statistical paradigm and machine learning methods are used for developing predictive models. In this post, you will discover the top books that you can read to get started with natural language processing. The top books for practical natural language processing. The top textbooks for the theoretical foundations of natural language processing. The NLP books I have on my shelf. As practitioners, we do not always have to grab for a textbook when getting started on a new topic. Code examples in the book are in the Python programming language. Although there are fewer practical books on NLP than textbooks, I have tried to pick the top 3 books that will help you get started and bring NLP method to your machine learning project. Written by Steven Bird, Ewan Klein and Edward Loper. This book provides an introduction to NLP using the Python stack for practitioners. The book focuses on using the NLTK Python library, which is very popular for common NLP tasks. 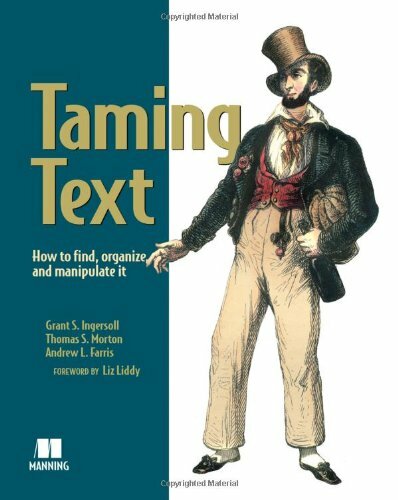 This book is perfect if you are looking at getting into classical NLP using the go-to NLTK platform. This book provides an introduction to a suite of different NLP tools and problems, such as Apache Solr, Apache OpenNLP, and Apache Mahout. Code examples are in Java. It may be more suited to developers getting started with larger enterprise-grade NLP tools on work projects. Written by Grant Ingersoll, Thomas Morton and Drew Farris. Notably, Grant Ingersoll is a cofounder of the Apache Mahout project. Written by Julia Silge and David Robinson. This book demonstrates statistical natural language processing methods on a range of modern applications. 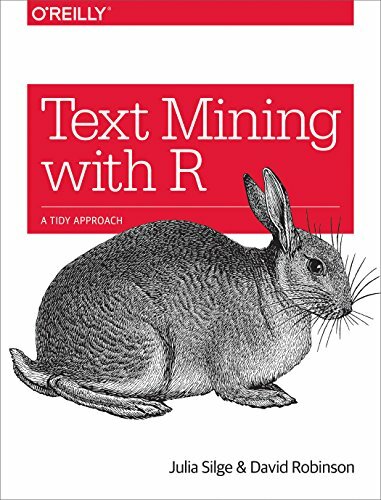 Code examples are in R.
Code focuses on the “tidy” principles by Hadley Wickham (paper) and the tidytext package by the authors. Of the three books, this is the most recently published and has a more practical and modern feel to the demonstrations. 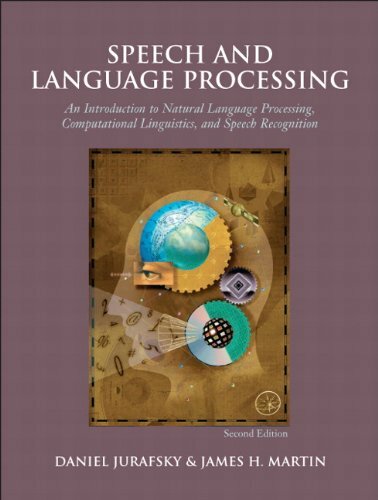 Do you know of other great practical books on natural language processing? There are a ton of textbooks on natural language processing and on specific sub-topics. In this section, I have tried to focus on what I (and consensus) seems to see as the best books on the topic for beginners, e.g. undergraduate or graduate students and practitioners looking to step deeper into the theory. I have tried to pick a mix of general NLP books as well as books on highly studied topics like translation and speech. The first two books in this section are essentially cannon for NLP students. Written by Christopher Manning and Hinrich Schütze. Notably, Christopher Manning teaches NLP at Stanford and is behind the CS224n: Natural Language Processing with Deep Learning course. 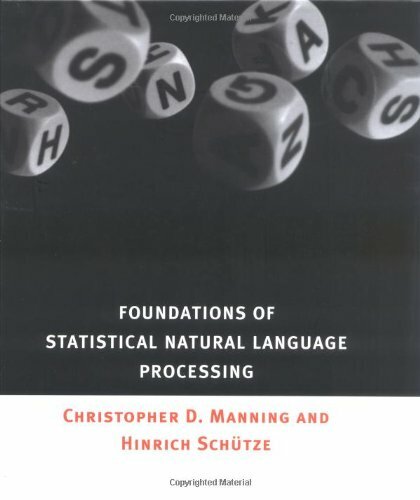 This book provides an introduction to statistical methods for natural language processing covering both the required linguistics and the newer (at the time, circa 1999) statistical methods. This book provides a strong foundation to better grasp the newer methods and encodings. Written by Daniel Jurafsky and James Martin. This book provides coverage of NLP from both speech and text perspectives with a strong focus on applications (one in each chapter). Coverage of the topic feels exhaustive. 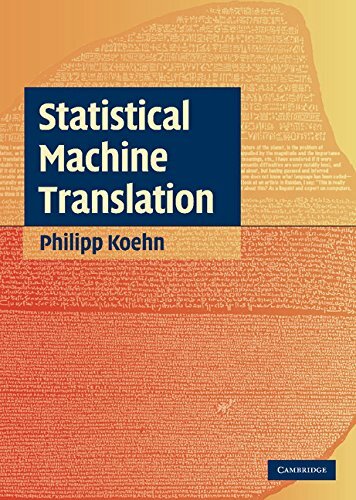 This book provides an introduction to the topic of statistical machine translation, a s subfield of NLP. 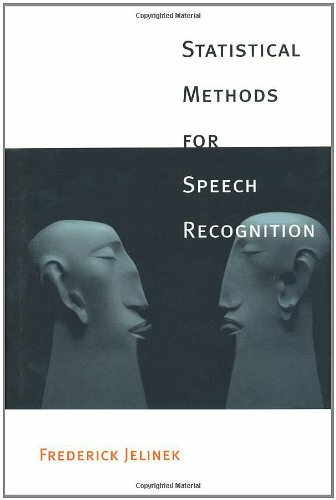 This book provides an introduction to the topic of statistical speech recognition, another subfield of NLP that saw an overhaul in the 1990s with statistical approaches. I like to have a mixture of practical and reference texts on my shelf. The hard part of NLP (for me) is simply the large number of sub-problems and the specialized terminology and theory used. I recommend choosing the NLP books that are right for you and your needs or project. Let me know which books you chose or own. What are some books that people interested in NLP must read? What are the best books on NLP? What is the best Natural Language Processing textbook(s)? In this post, you discovered the top books on natural language processing. Much better if you have simulator to do this an include the guide an all the command line. Thanks for the tip Jaime! Do you have experience/comments on spacy vs nltk, vs textblob vs core nlp? Thank you. I do have posts on these topics scheduled. Generally, I use NLTK for data prep and whip up my own models in Keras instead of spacy. Hi Jason! Thank you for your post. 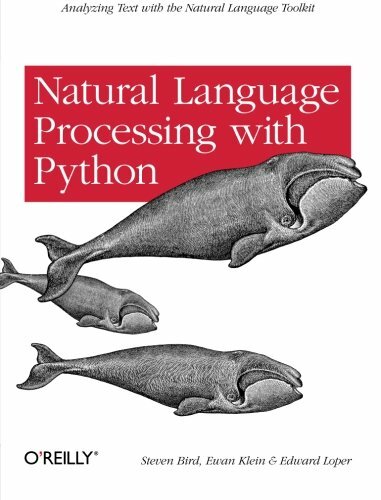 I have a question… What is the difference between “Natural Language Processing with Python” free version and “Natural Language Processing with Python: Analyzing Text with the Natural Language Toolkit”? Not a lot I believe. I’ve not read it, sorry Tim. What do you think of it? I haven’t read it either. But it is written by a relatively well-known computational linguist and it is freely available as well, so I thought it might deserve some attention. It seems heavy on the math side, but take this with a grain of salt as I have only skimmed through it. None of the books that you have mentioned uses a library either developed in C++ or for C++ developers. Would you be able to suggest a library similar to NLTK that has been developed in C++ and for C++ developers? Information concerning a book aimed at C++ developers would also be appreciated. Sorry, I cannot give you good advice re libraries in cpp. – I love math, it doesn’t help me in building models for applied DL. – I love theory, but it kind of slows me down. – I’m an engineer; I love to build (models). To me, Jason focuses on what matters most to build DL models: code, code, code…. Thank you for your kind words Franco! I know that texts can quickly become dated. From your list of top references on Amazon in NLP I saw Applied Text Analysis with Python. It’s very new. Any thoughts? Thanks Jason for the books. Which book would you recommend if my project is Question answering with python? I don’t think there are books on just that topic, perhaps try a general book to get started with NLP? Hi Jason – I hope you can help point me in the right direction on something. I am new to NLP and have been learning with the NLTK libraries. However, what I am really trying to understand is how we can parse sentances to extract meaning – for example, you have terms and conditions attached to using software – the user is permitted to do X and is prohibited from doing Y or can do Z if you get our permission. Are there any good tools out there to help with this? Can you point me in the right direction to learn more?